Our Rangers are most certainly in the fight and when our guys come home wounded, Army Ranger Lead The Way Fund is here to stand by their side and support them through the recovery and rehabilitation process. 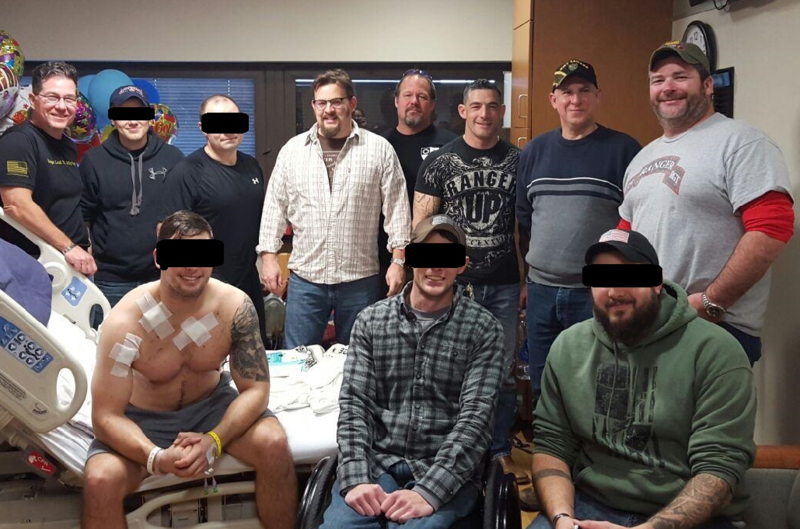 A special thank you to Lee Dougherty who, on behalf of LTWF, showed up with immediate financial support and a strong crew of Rangers, from all Battalions, to visit our recently wounded men this weekend. Hoping for a speedy recovery and praying for a safe return for all of our men!